Capcom’s strategy to focus only on pro players paid off somewhere. 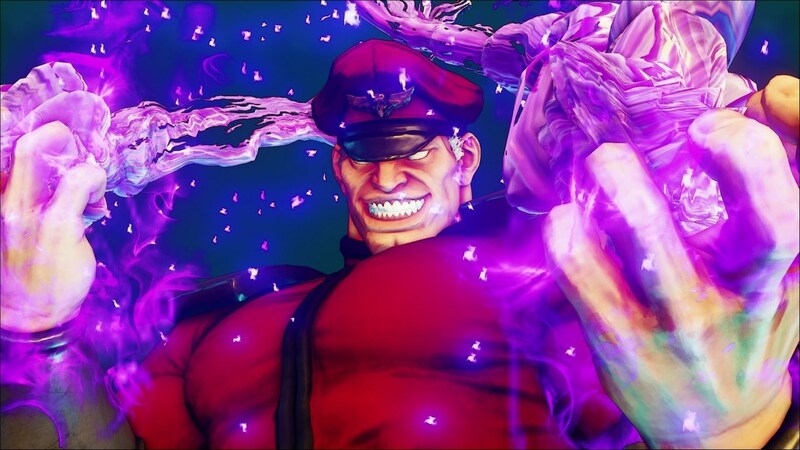 We already knew that Street Fighter 5 was going to be the star of the show at EVO this year, but no one, and I mean no one, quite possibly predicted the monstrous success it would go on to be- EVO just now announced that Street Fighter 5 has crossed 5,000 registrants at EVO this year, which makes it far and away the game with the most registered participants at the premier annual fighting game tournament. Street Fighter 5 has also in the process broken (and set) records in terms of registrant numbers. It is now the game that has seen the most number of registrants for it in a single year. As for other games this year, Nintendo is bringing up the runners-up podium- Smash 4 and Melee both have over 4,000 participants each, while Pokken Tournament has over 1,000 registrants. This makes these games, as well as Street Fighter, of course, the most popular games at the tournament, by far.